Mr Tim Fairfax AC is a Company Director, Pastoralist and Philanthropist. Tim is Chairman of the Tim Fairfax Family Foundation and director of the Vincent Fairfax Family Foundation and Australian Philanthropic Services. He is the current Chancellor at Queensland University of Technology and is President of the Queensland Art Gallery Foundation, Deputy Chairman of the National Gallery of Australia Council and a member of the National Portrait Gallery Foundation. Tim is Patron of the AMAQ Foundation, the University of the Sunshine Coast Foundation, Volunteers for Isolated Students Education, the Flying Arts Alliance Incorporated and the Australian Rural Leadership Foundation. Tim takes an active leadership role in promoting philanthropy in Australia. He is passionate about supporting rural, remote and regional communities, particularly for students from low socioeconomic backgrounds. Tim has a range of business interests. He operates nine rural properties in Queensland and New South Wales involving beef cattle, fine wool and grain. QUT is a highly successful Australian university with an applied emphasis in courses and research. Though based in Brisbane, Queensland, QUT has a global outlook. With over 50,000 students, including 8,000 from overseas, and an annual budget of more than $930 million, QUT is positioned to grow and develop as one of Australia’s leading universities. QUT has two Brisbane campuses, at Gardens Point in the CBD and a near city campus at Kelvin Grove. QUT is well known as ‘a university for the real world’ because of its close links with industry and its relevant teaching and applied research. 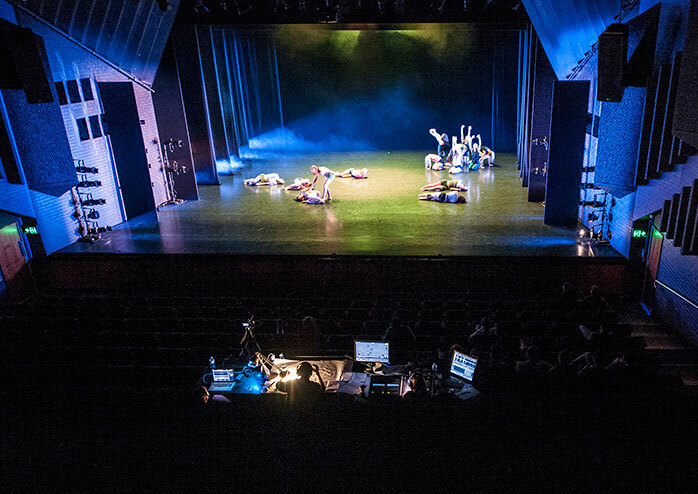 Industry representatives and professionals contribute to course development, adding a practical perspective to theoretical education. QUT has a 160 year history stretching back to the establishment of the Brisbane School of Arts in 1849. 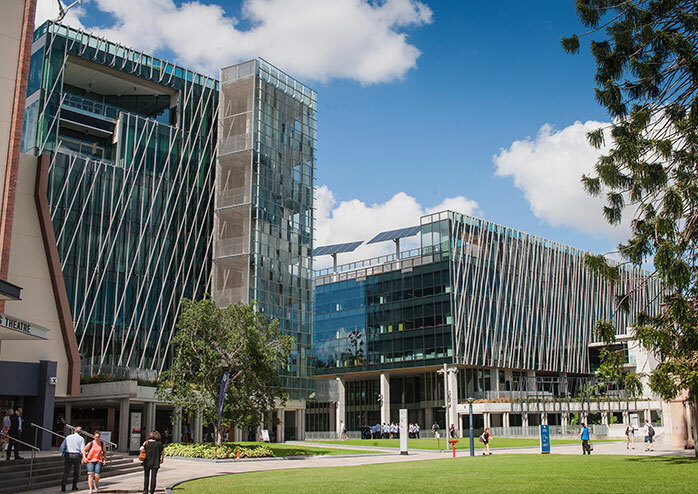 Over the years, QUT has grown and changed, and its predecessor institutions include the Central Technical College, the Brisbane Kindergarten Training College, and Brisbane College of Advanced Education, and Queensland Institute of Technology. In 1989, QUT attained university status and it amalgamated with BCAE from 1990. 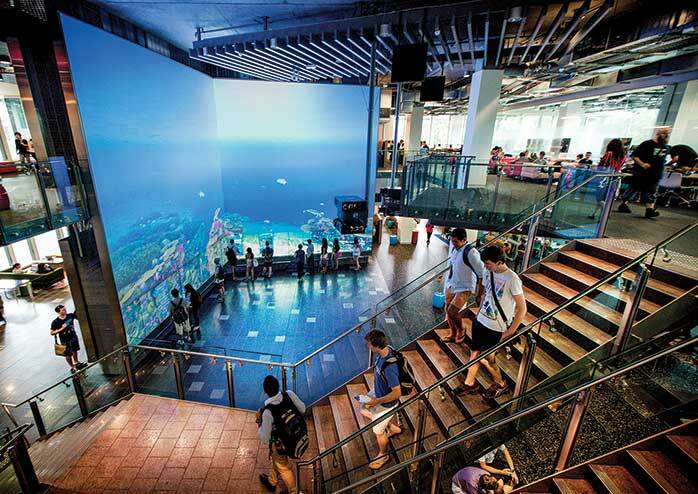 One of the world’s largest digital interactive learning and display spaces. Council is responsible for the overall governance and management of the University, and manages and controls the University affairs.